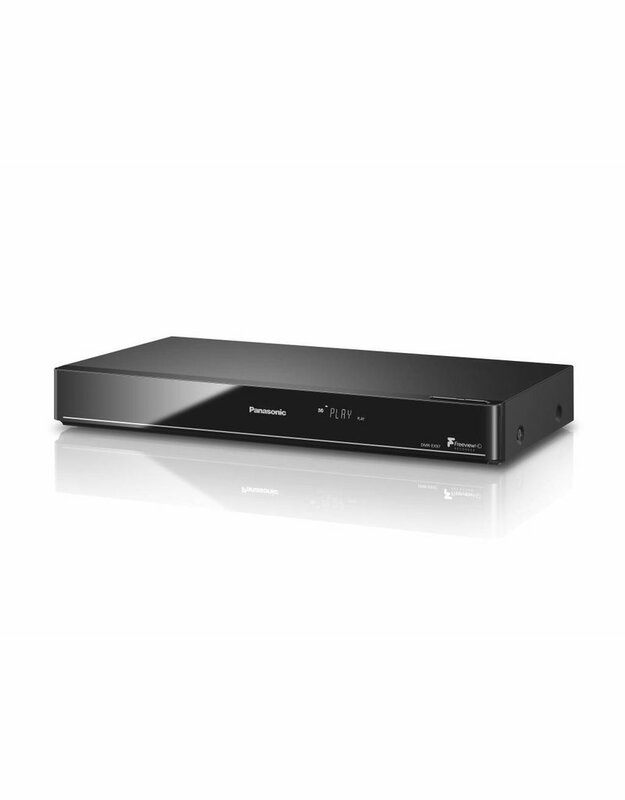 With two Freeview HD tuners built in, the Panasonic EX97 can record two different programmes at once in brilliant HD quality. So there's no need to worry about missing your second favourite program when your favourite just about takes president on a Saturday night. Keep your blockbusters recorded for as long as you like – with up to 129 hours of HD recording onto the HDD at your fingertips, you won't need to be deleting old things to make room for new anytime soon. 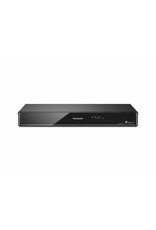 Plus you can back up your recordings onto a recordable disc to keep safe. 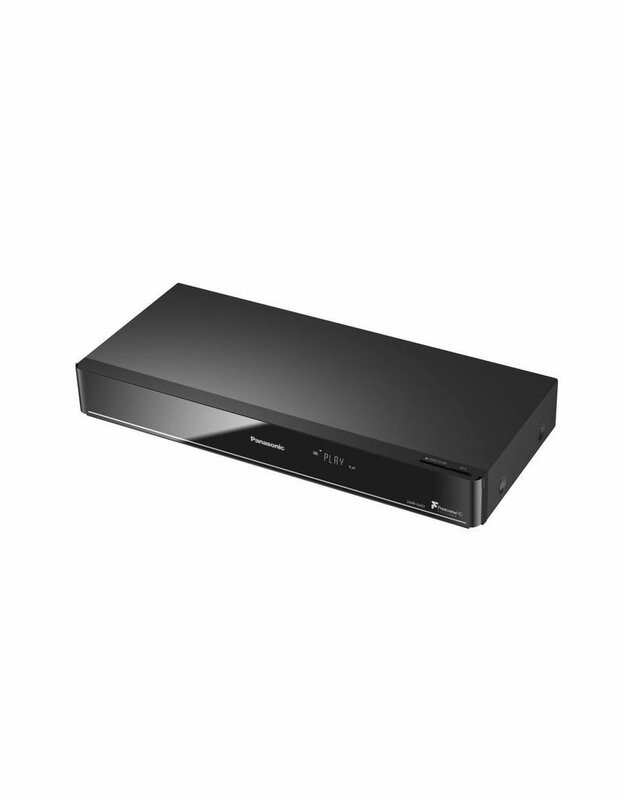 Automatic entertainment at its finest – set the series you watch week in week out to record automatically by registering them with the Series Recording function. This way, they are effortlessly stored each time they are broadcast. This eliminates the possibility of forgetting to record each program and lets you watch the series at the time that suits you. Directly access content stored on external hard disk drives, such as home movies you may have recorded yourself without the need for a PC – saving you time and hassle when everyone's gathered around the box. 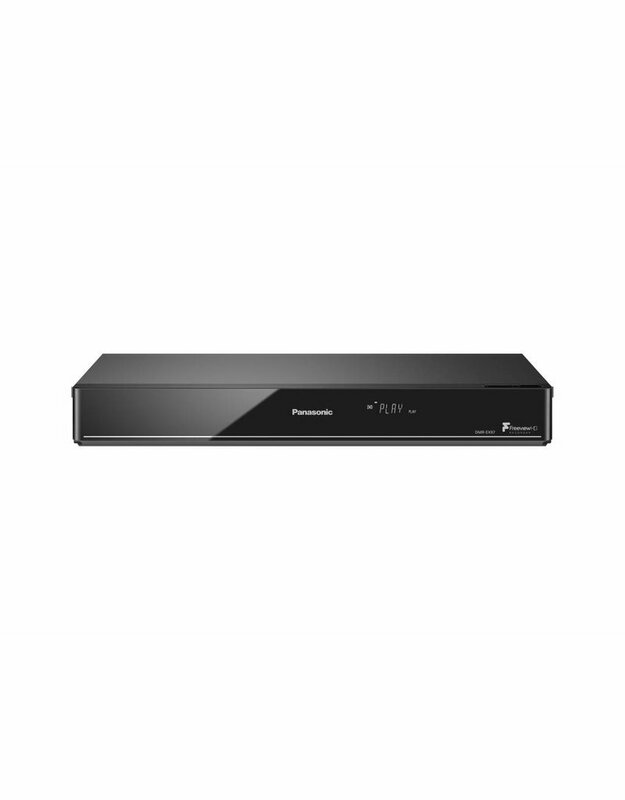 You can significantly enrich the quality of what you are watching with the Panasonic DMR-EX97EB-K, which allows for SD format data to be upscaled to a high definition quality. Watch the same shows and movies, but with an added clarity and depth that only comes from high definition viewing.